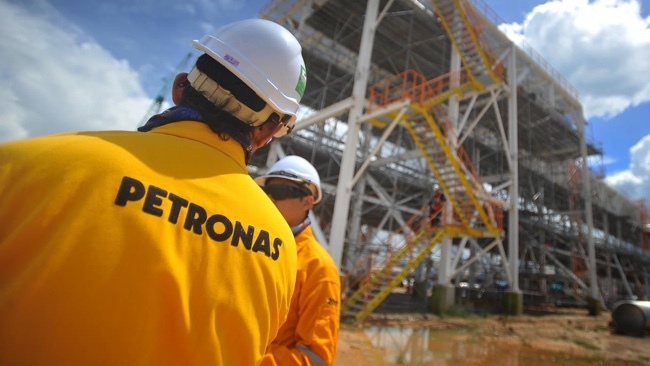 Malaysia’s Petronas is allegedly considering the sale of its majority stake in the British Columbia liquefied natural gas (B.C. LNG) plant, media sources reported. 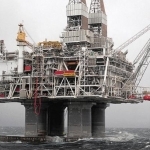 The state-owned oil and gas company is reportedly weighing options for the project as a result of the downfall in crude oil prices. However, this comes only a few days after the company received approval by the Canadian government to go ahead with the project. The company has been hardly hit by crude prices, which has taken a toll on its profits, leading the firm to cut on capital expenditure and jobs. Therefore, the B.C. 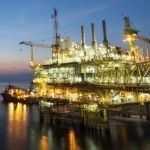 LNG project, valued at US$27 billion (£20.93 billion) could be one of the ventures to be eliminated from its portfolio, following a continued cost-cutting policy. Last week, the company said it would review the project and would not provide any additional comments. However, sources reported by Reuters said that Petronas is considering the sale, although a final decision has not yet been taken. The B.C. LNG project took three years to receive the government’s approval, mainly due to environmental concerns. The project’s economics have been called into question following the decline in LNG prices, more than 70%, over the past two years. 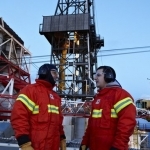 The company entered the LNG project in 2012, following the acquisition of Canada’s Progress Energy. 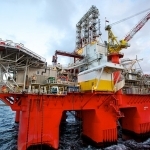 Since then, the project has faced several delays, including environmental critics, the decline in LNG prices and a supply glut with the start-up of other projects worldwide. 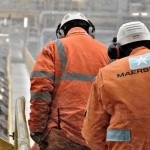 The project is the company’s largest foreign investment and an exit would prove Petronas’ financial difficulties as well as the negative outlook for the LNG market. B.C. LNG has not been the only project in Canada to face delays and uncertainty. 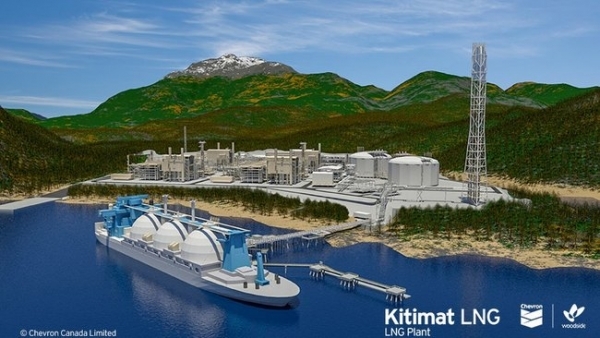 In July, Royal Dutch Shell and partners decided to push back a decision to build an LNG export terminal, while Chevron delayed the start-up of its Kitimat LNG project, originally scheduled for 2017.